In this second Empress Chronicles book, Liz and Sisi continue their intertwined journey through time. 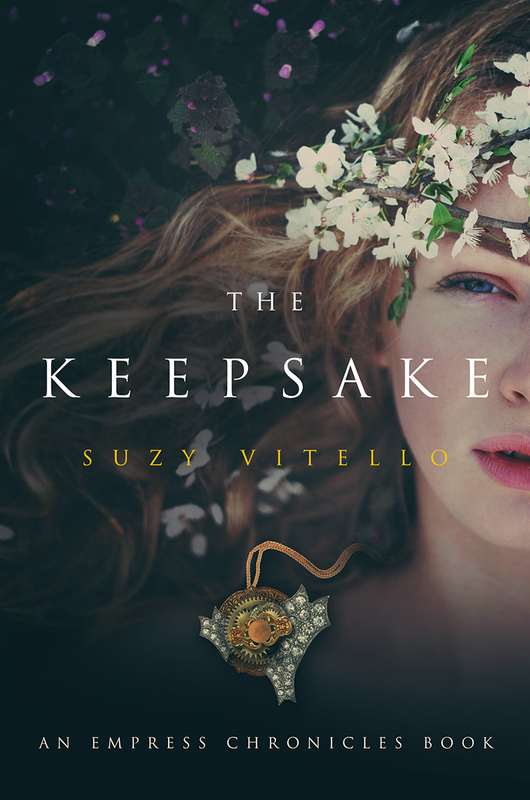 On the heels of discovering a magical locket in the empress diary, Liz comes to understand its very special power: the wearer must speak the truth. Not only that, but it turns out that there are three lockets, each with their own magic and power. Meanwhile, Sisi realizes that she’s communicating with a girl who lives 150 years in the future. A girl who knows what awaits her if she marries the emperor: lack of personal freedom and a legacy that will refer to her as the "reluctant empress."